While I do like mustaches on men, I’m not a fan of the mustache trend. I don’t really understand the trend of the finger mustache tattoo, but to each his/her own. However, I can get behind prostate cancer and men’s health. So, I put some ‘staches on my nails in celebration of No Shave November and the November Polish Days Event. The polish is Speciallita Hits No Olimpo in Hermes. It’s a pretty nice holographic, but I didn’t get a chance to photograph it outside. Being from Texas, I have a soft spot for Clint Eastwood, cowboy boots, Southern accents, and of course football. Today, I included some cowboy inspired manicures I’ve done lately. I’m sure these won’t be the last. I used Layla Hologram Effect 02 Coral Glam with Konad plate s5 for this one. This plate is adorable! 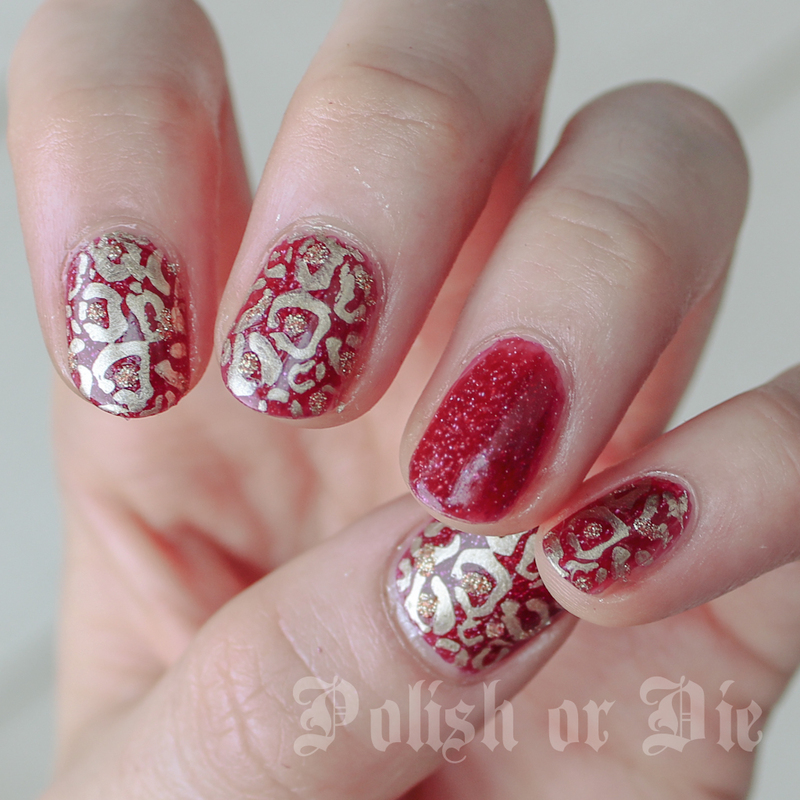 This was with Zoya Tiffany with Cheeky plate CH34. It didn’t turn out exactly how I liked it. It’s hard to make out the cowboy on the horse. Instead, it looks like a houndstooth print. I love the packaging of the Cheeky summer collection. 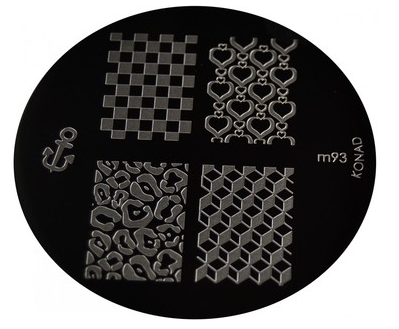 It comes with a little card that can be used instead of the scraper for stamping nail art. I’ll post some nail art from it soon!